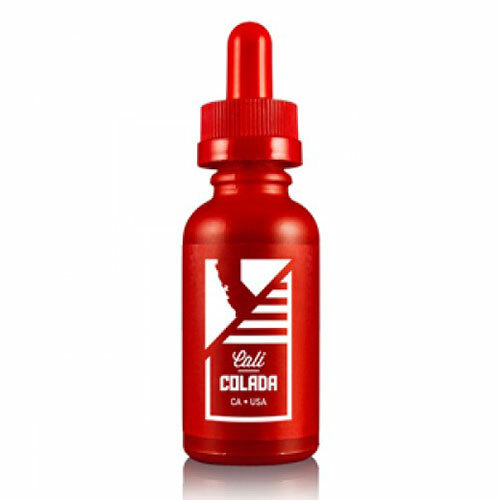 Hailing from Southern California, USA;famed for its sunny weather and dramatic Pacific coastline, Liquid State Vapors present an e-liquid range based on 'good ole fashioned' flavour experiences synonymous with each of the states they represent. Exclusively high VG, these vapes are a luxuriant and mouth watering 'clouds' experience. Liquid State Vapors are committed to high quality juices with responsible packaging and marketing.